The New York State Department of Environmental Conservation (DEC) is seeking public comments on proposed changes to the Management Plan (UMP) for the Sentinel Range Wilderness. 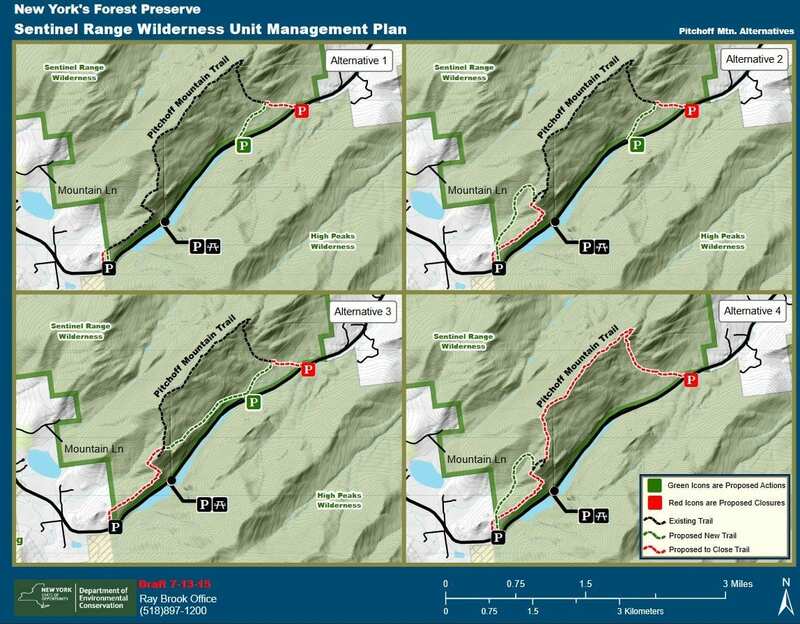 Among the recreation management decisions that would affect the Wilderness Area, are proposals to reroute portions of Pitchoff Mountain Trail, relocate the western Pitchoff Trailhead, and develop a new section of trail to address parking concerns along State Route 73. The draft UMP also proposes a moratorium on the placement of fixed anchors used by climbers, similar to the other Adirondack Wilderness Areas. A public meeting will be held at 6 pm on December 7, at DEC Region 5 Headquarters, 1115 State Route 86, Ray Brook. The meeting will provide the public an opportunity to learn more on the proposed management actions in the draft UMP and to comment on the proposals. The Sentinel Range Wilderness is comprised of 23,874 acres of Forest Preserve lands in the towns of Keene, Jay, Wilmington, and North Elba, Essex County. 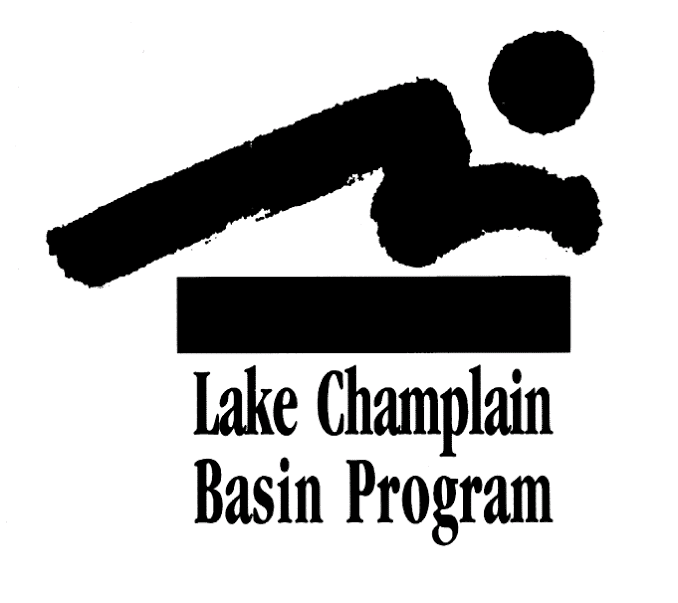 Recreational use occurs mainly on the trails to Pitchoff Mountain or Copperas and Owen ponds. Most visitors are day users, but some camping does occur at the Copperas Pond area. Relocate the western Pitchoff Mountain Trailhead and develop a new section of trail to address parking concerns along State Route 73. Group Size Restrictions: Develop regulations limiting group sizes to address impacts to natural resources and visitor experience. Regulations will limit camping groups to no more than eight people and day use groups to 15 people. 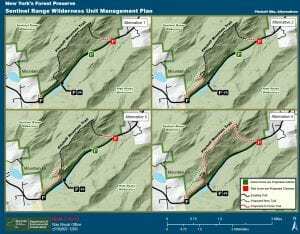 Campsites: Close two currently designated tent sites and build one new tent site to comply with Adirondack Park State Land Master Plan guidance and address impacts to natural resources. If the UMP is undertaken, there will be three campsites and one lean-to left in the wilderness.DEC says construction of additional campsites is limited by the steep slopes of the area, limited number of trails, and amount of day use. Rock Climbing: A moratorium on the placement of fixed anchors, similar to the other wilderness UMPs. DEC will accept comments on the draft UMP until Friday, December 22. 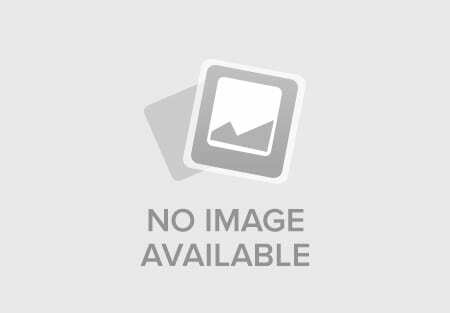 The draft UMP is available for viewing and downloading is available on DEC’s website. Paper copies are also available for public review at DEC’s Region 5 headquarters in Ray Brook, DEC Central Office in Albany, and at the offices of the towns of Keene, Jay, Wilmington, and North Elba. Copies are available in electronic format for distribution on compact disc and may be requested by calling DEC at (518) 897-1291. Written comments may be sent to Steve Guglielmi, Forester, DEC, PO Box 296/ 1115 State Route 86, Ray Brook, NY 12977 or emailed to R5.UMP@dec.ny.gov. If they are really concerned about getting rid of fixed anchors in Wilderness areas why did the state just refurbish the hanging molly’s along the Avalanche Lake “board walk”. Pretty silly to call for a fixed anchor ban in Adirondack Wilderness Areas. Other areas such as USFS or NPS Wilderness Areas worked this out a decade ago. While some areas had issues with fixed anchors, requesting that power drills not be used became a more normal solution. The situation was dealt with at the regional level. What moron has brought this up? Au contraire, such an individual either within the DEC or not ishighly skilled in “moronacy”!!! My point being; Liaison between the climbing community and the planner would probably bear more fruit than a Dear Moron letter. Well it isn’t a done deal. Not being a rock climber, I would like more info on why climbers prefer to leave protection behind AND why DEC feels this is inappropriate. Just curiosity on my part. Let the DEC know your thoughts! 35 years ago, when I used to rock-climb, the issue of bolts (fixed protection) was a question of climbing ethics (“clean climbing”). Installing a bolt can “dumb down” a climbing route. What was once a challenge, achievable only by the most skilled, is diminished by the availability of a secure anchor point. The upshot is that if a route can’t currently be climbed safely by mere mortals then leave it alone. Someone will eventually climb it without the need of bolts … and they usually do. The other use is for a secure anchor at a belay-station. A climbing “pitch” is typically a convenient start/stop point (belay station) that’s less than the length of a climbing rope. Normally, this station is where you can find a secure anchor that’s either natural and permanent (a tree), semi-permanent and man-made (chocks you install in cracks), or permanent and man-made (bolts). A well-placed bolt at a belay station can be environmentally sound because it minimizes wear-and-tear on trees (used as anchors) and nearby cracks (from repeated insertion/removal of chocks). On the other hand, a proliferation of bolts can be environmentally unsound. It’s not just the actual drilling of rock but also the visual impact of bolt-anchors dotting the route. Back in the day, the decision of where to place bolts (if any) was handled by locals who frequented the climbing area. They knew the routes well and the local “climbing culture”. Heaven help the stranger who was caught installing them without permission! Well said Tara, as always you’re comments are thoughtful, informative and without insults to groups or individuals. 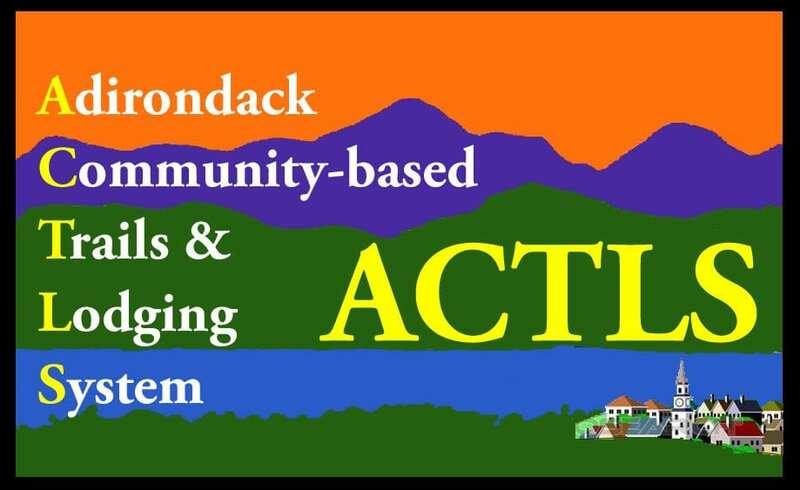 Following what Taras says, The Adirondack climbing community will still resist the addition of bolted route and will quickly remove and properly camouflage bolts which are considered excessive or badly placed. Most bolts are invisible to the untrained eye and someone would need to be pretty close to a cliff to see them. Slings and cords attached to trees on the other hand are much much less durable, more visible and can become quite unsafe over time. This pushes climbers to add extra layers of slings and cords to these anchors often not removing the older and unsafe portion. Slings & cords are also generally made of more visible colors for safety but this can become an eyesore. Then you get some wear and tear on the trees which also includes compression of their roots from the foot traffic of people going to those tree anchors. Community & guiding groups often set-up these anchors in a more permanent fashion using thicker and more durable ropes and hardware while ensuring that the damage to the tree is mitigated. Thanks all for your explanations!! Paul, Todd, and other climbers: please send your comments to the address in the article.